We did several experiments to find which SEO plugin was the best for Woocommerce. 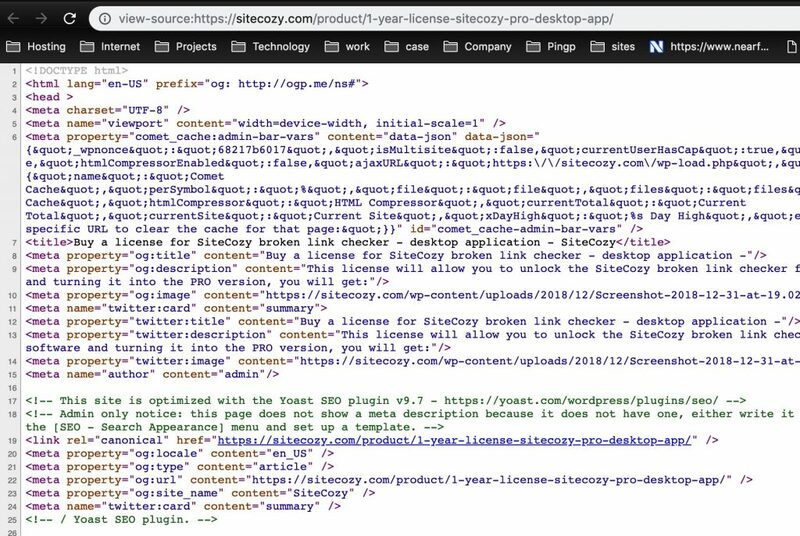 The search for a good SEO plugin occurred after we found errors in Google search console because Google didn’t know which woocommerce shop URL to index. The google search console hesitated between /shop/, /shop/?orderby=date, /shop/?orderby=price-desc, /shop/?orderby=price. 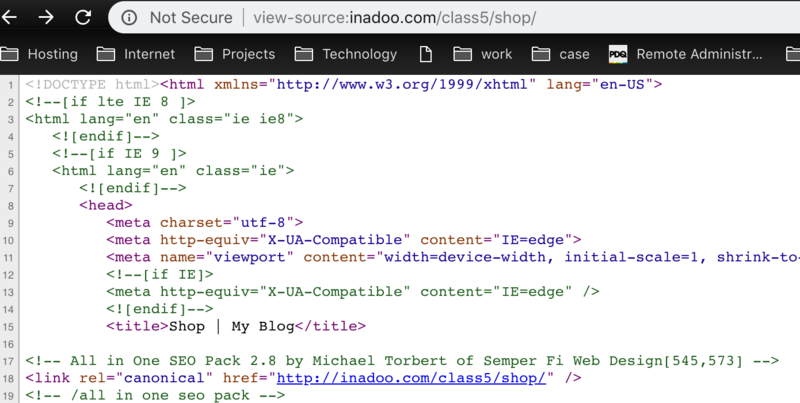 We discovered there was no canonical tag by default in the woocommerce shop page and the woocommerce product pages. The All-in-one SEO plugin adds a canonical tag to the woocommerce shop url but we found that the All-in-one SEO plugin didn’t add any canonical tags to the woocommerce product pages. We found that Yoast added a canonical tag to both woocommerce shop pages and woocommerce product pages. It also adds meta properties to the product page. The Yoast canonical URL for the product page matches with the actual URL of the product page. SEO framework adds a canonical tag to both woocommerce shop pages and woocommerce product pages. On top of that, when an HTTP and HTTPs version of a web page co-exist, SEO framework chooses one URL as canonical. On the other hand, we found that the Yoast plugin created 2 canonical tags (one http and one https). Check our investigation about http and https unique canonical tag and wordpress seo plugins. The Yoast an SEO framework plugins appear to be the best SEO plugins for a wordpress website with woocommerce. I had better SEO results with Yoast, so I would suggest to choose Yoast as main choice.